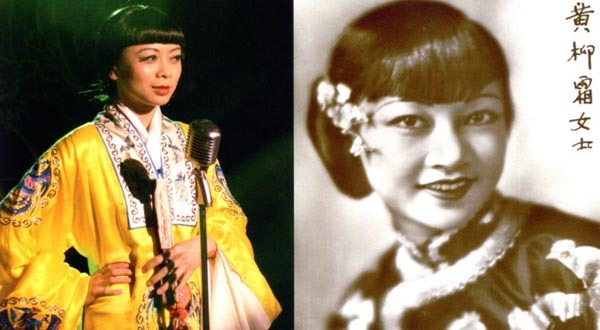 A documentary showcasing the life of Anna May Wong, the first Chinese-American actress, is set to open Saturday, February 11, at the New York Foundation for the Arts (NYFA) in Brooklyn, New York. The 28-minute excerpt is part of a one-hour film, Anna May Wong: In Her Own Words, directed by Yunah Hong, that chronicles the rise of the popular film star as she overcame and bore the prejudice of the first half of the 20th century. Hong created a Kickstarter, where she reached a little more than her $20,000 goal last November, to get her film shown on PBS. The page didn’t have an update on when we can expect it to appear on PBS, but Hong states she is working with the Center for Asian-American Media to get the film broadcast. If you’re in Brooklyn that night and stop by the festival (located at 322 Union Avenue), which showcases the works of five other female filmmakers, tell us how you liked it in the comments.